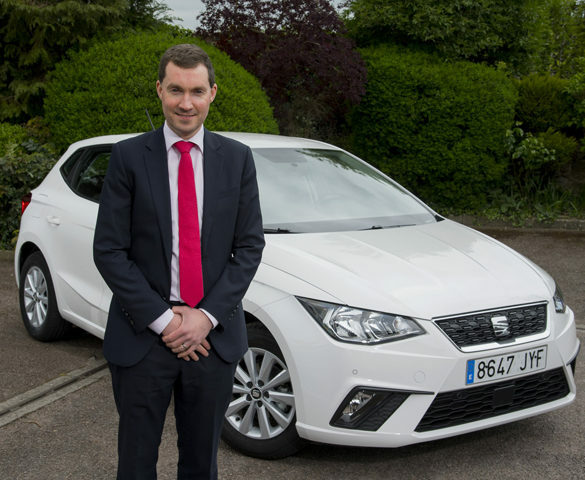 SEAT has further enhanced its services for fleets and company car drivers with a new benefits package. 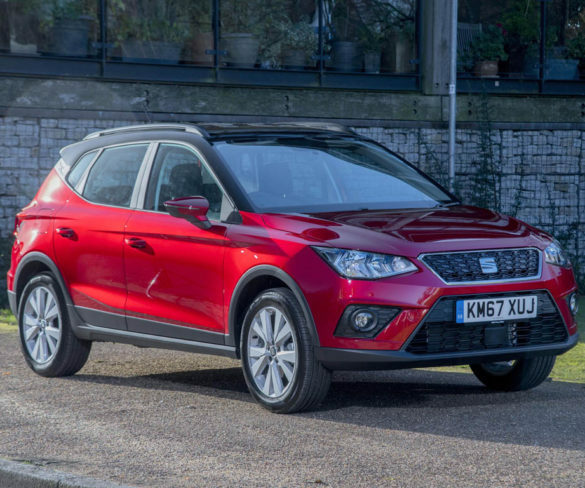 Seat’s new flagship offers impressive quality and practicality, reckons Martyn Collins. 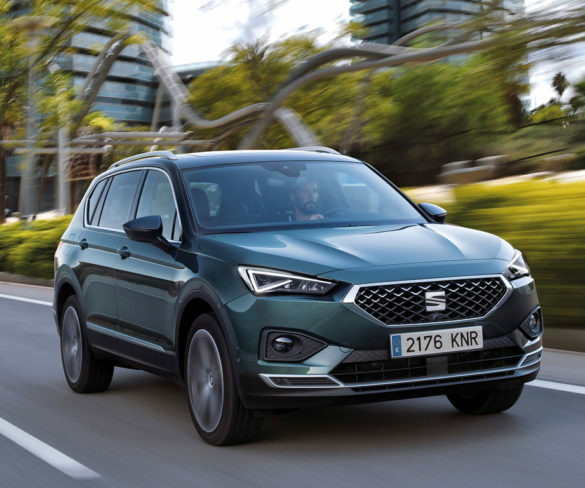 In a challenging UK market, SEAT’s focus on wider appeal and straightforward interactions is reaping rewards, according to head of fleet Peter McDonald. 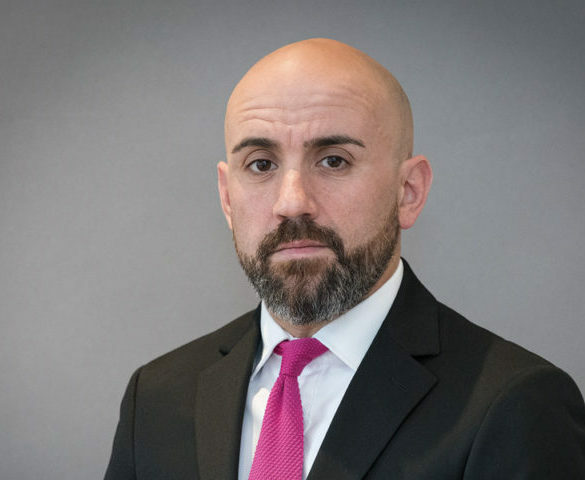 By Alex Grant. 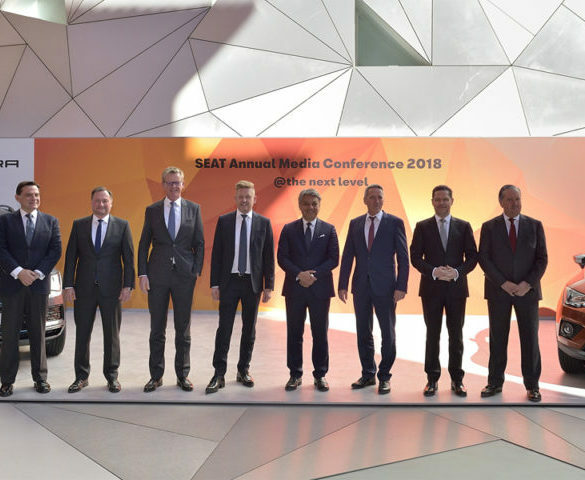 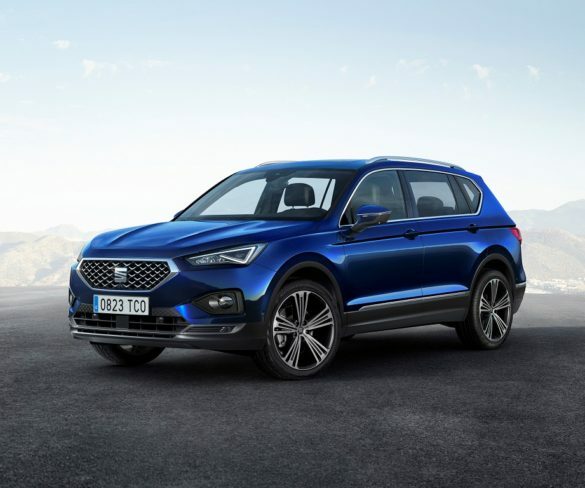 Seat is targeting ongoing growth with large corporate fleets with the forthcoming Tarraco seven-seat SUV, with options set to include a plug-in hybrid version after launch. 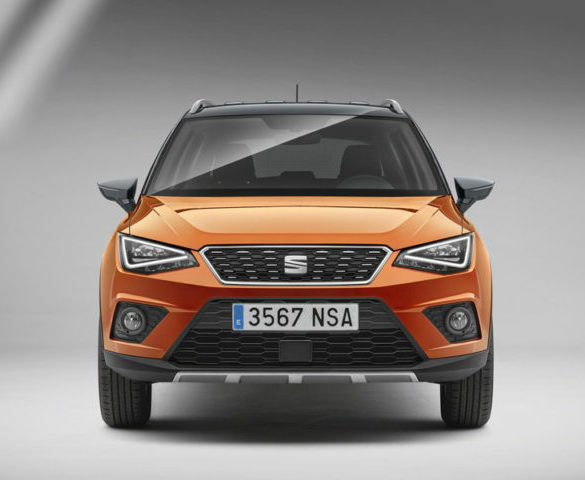 SEAT will no longer offer optional extras across the model range, aimed at simplifying the ordering process following positive pilot on the Arona compact SUV. 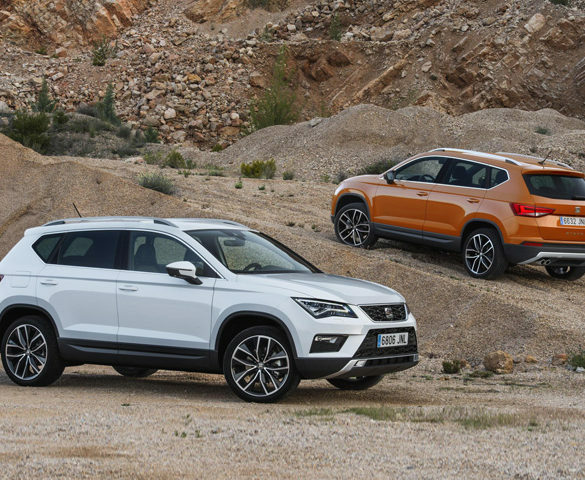 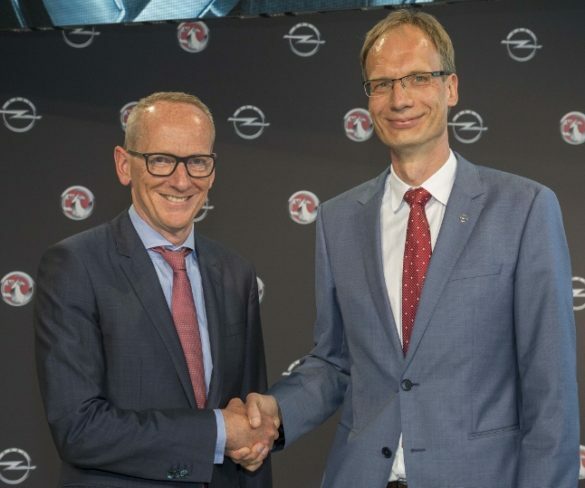 Seat’s latest sales results show year-on-year fleet and true fleet sales growth. 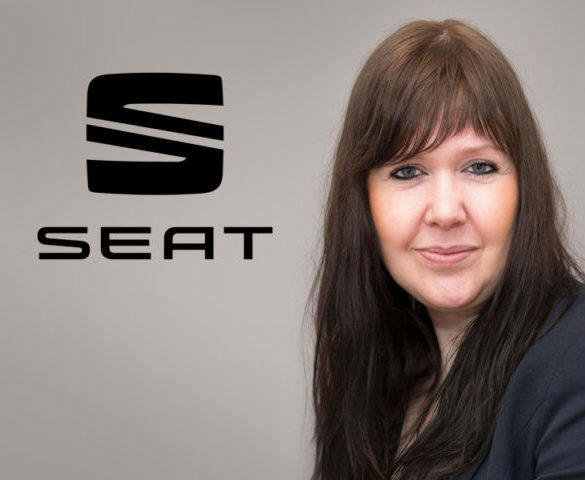 Lindsay Ephgrave has joined Seat as the new area fleet manager for the East. 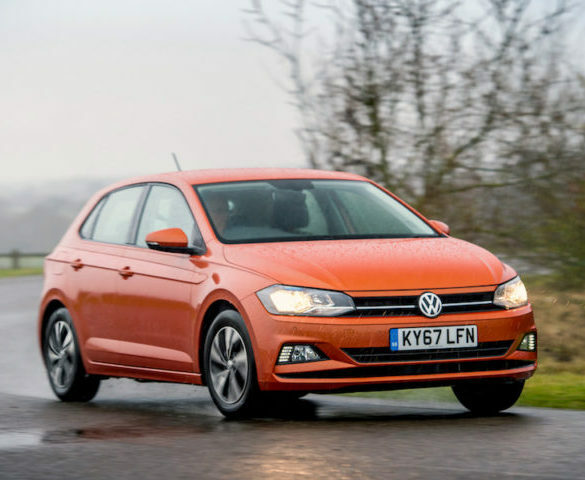 Volkswagen and Seat have announced recalls for a number of models in their small car ranges due to an issue with seatbelt safety. 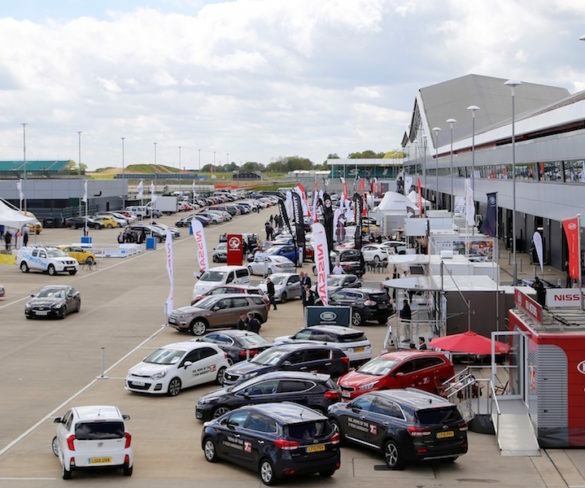 Visitors to tomorrow’s Fleet Show at Silverstone will be able to test-drive the entire, award-winning range from Seat, including rare performance models. 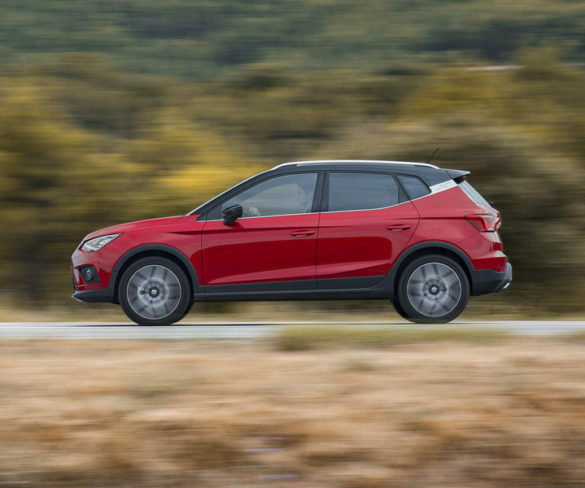 Building on the popular Ateca, the compact Arona has all the makings of a great user-chooser car, reckons Alex Grant. 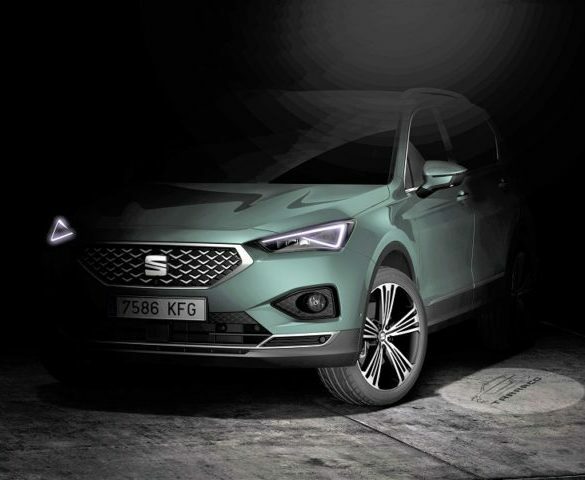 Seat has released the first image of its seven-seater SUV, confirming it will be named ‘Tarraco’ when it launches later this year. 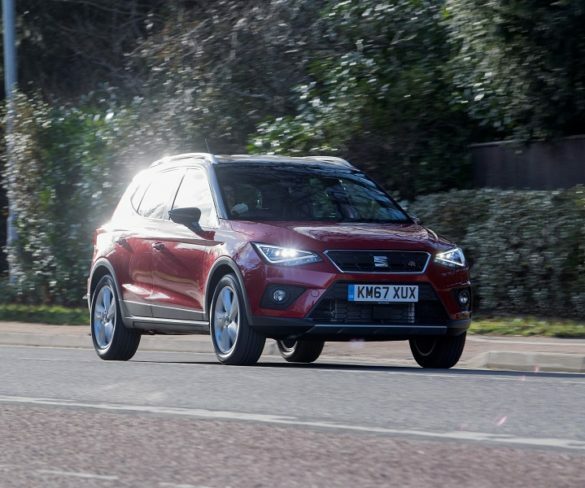 An accomplished small SUV to augment Seat’s expanding line-up, reckons, Craig Thomas. 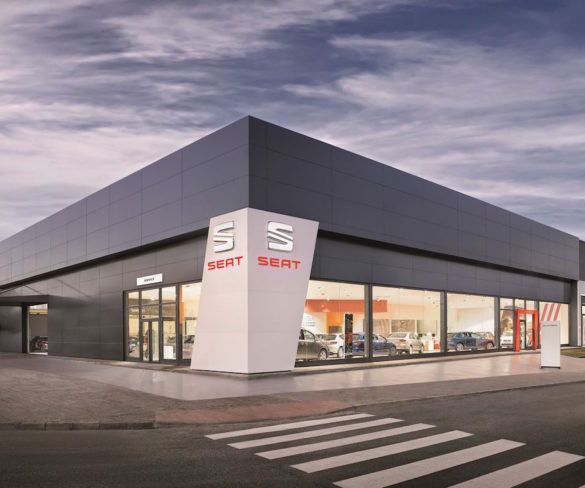 Seat true fleet sales grew by nearly 50% in 2017 while also expanding its overall fleet sales despite the industry downturn. 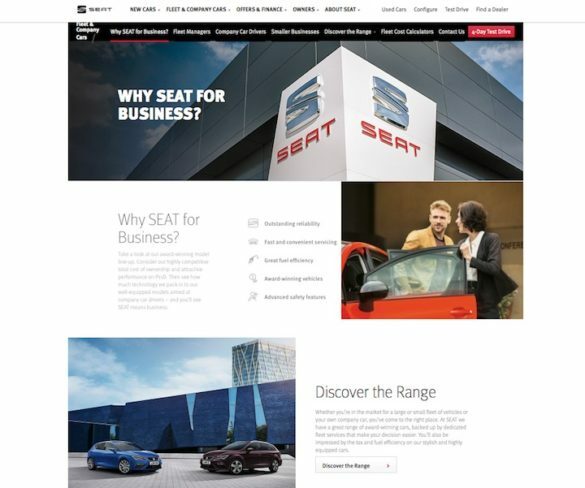 SEAT has updated the fleet section of its website with new features and tools including a Total Cost of Ownership calculator. 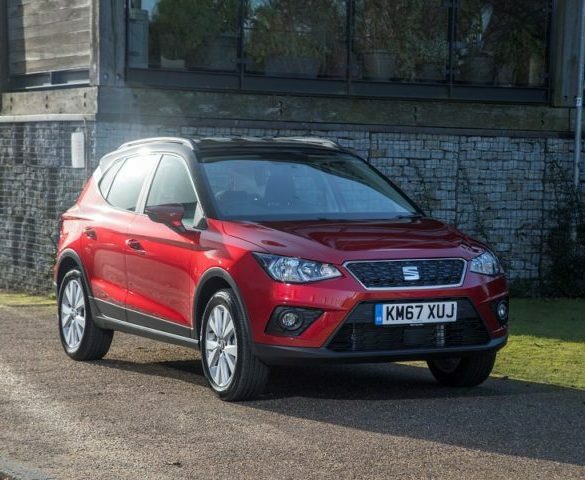 SEAT has grown its true fleet UK sales by 54% year-to-date. 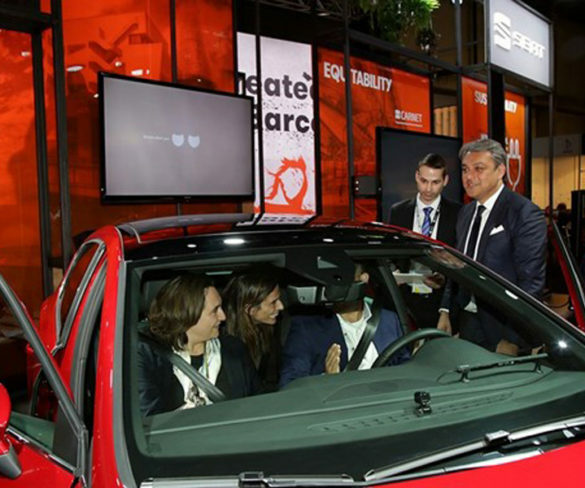 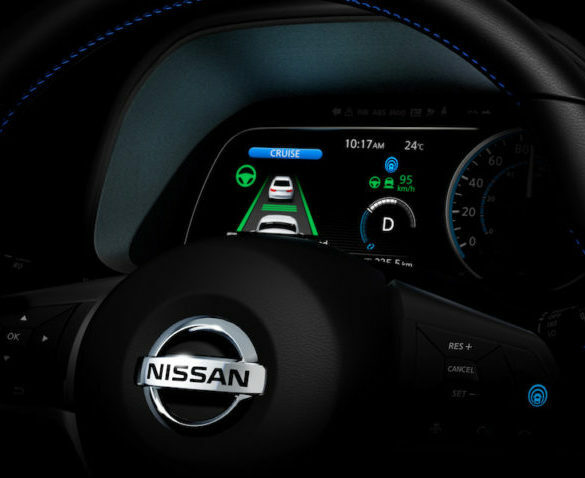 A new SEAT concept car featuring risk-reducing technology including a built-in breathalyser has gone on display at the Smart City Expo event in Barcelona. Strong growth in Seat’s fleet sales in 2017 is set to be bolstered even further by the introduction of its new Arona compact SUV. 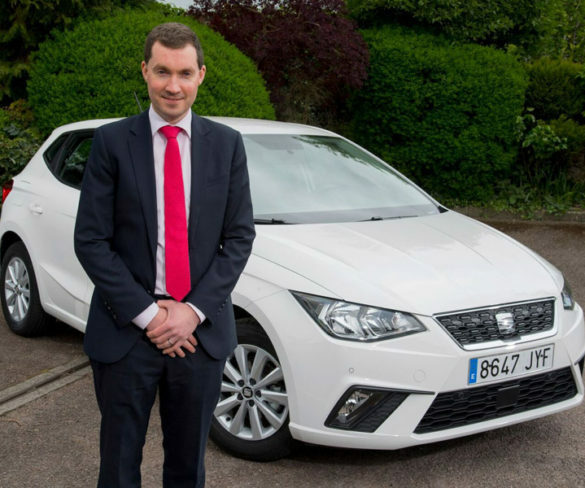 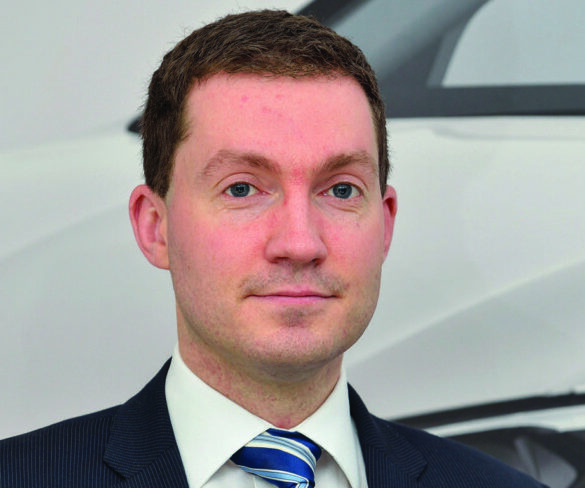 Seat has appointed Martin Gray as contract hire & leasing manager for the north. 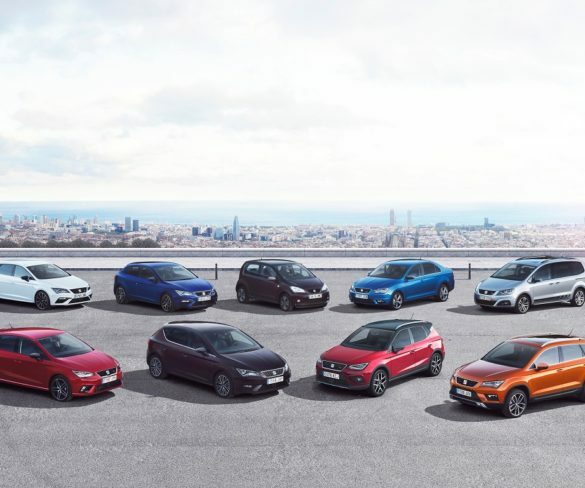 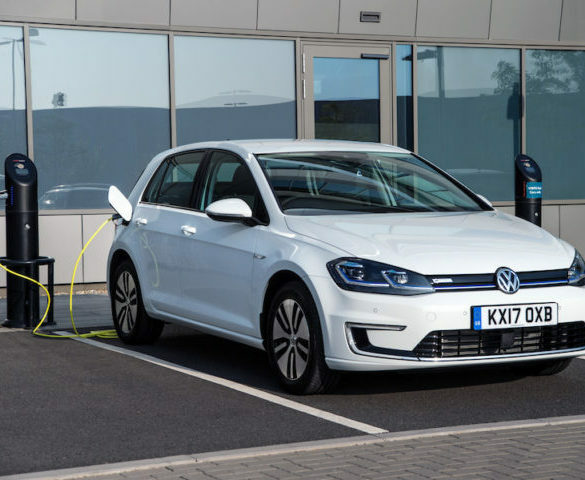 Car groups including Renault-Nissan, VW and Kia have become the latest manufacturers to launch scrappage schemes intended to tempt buyers to new, less-polluting vehicles. 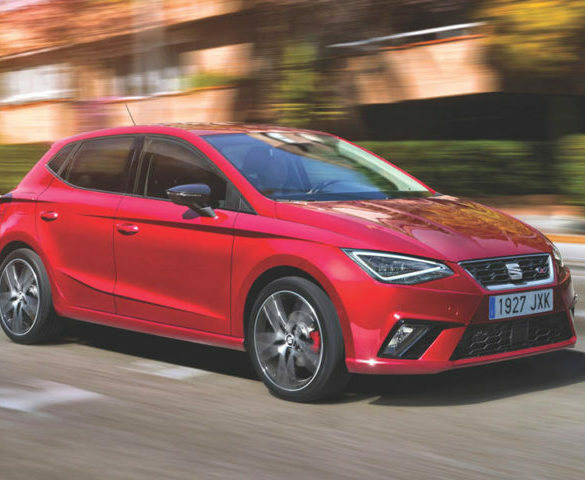 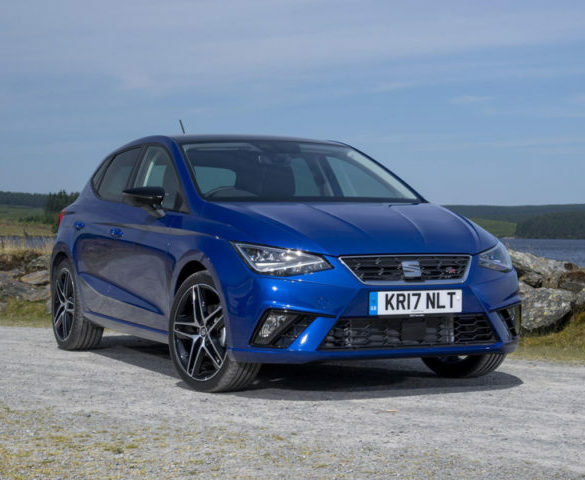 Aimed at business drivers and fleet decision makers, SEAT UK Fleet’s four-day test drive scheme now includes the latest Ibiza hatchback. 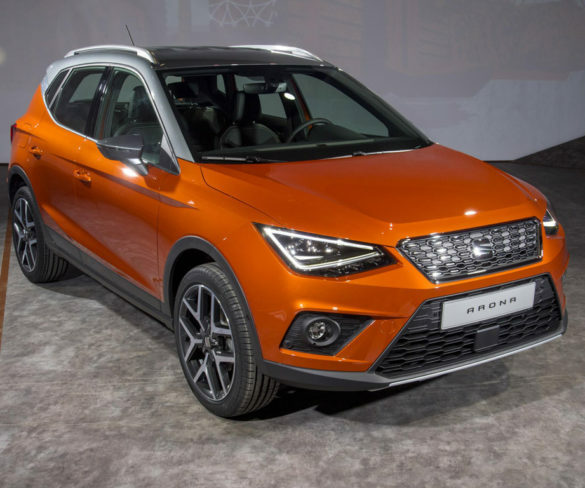 SEAT has unveiled its Arona compact crossover as it presses ahead with plans to swiftly develop a strong SUV presence. 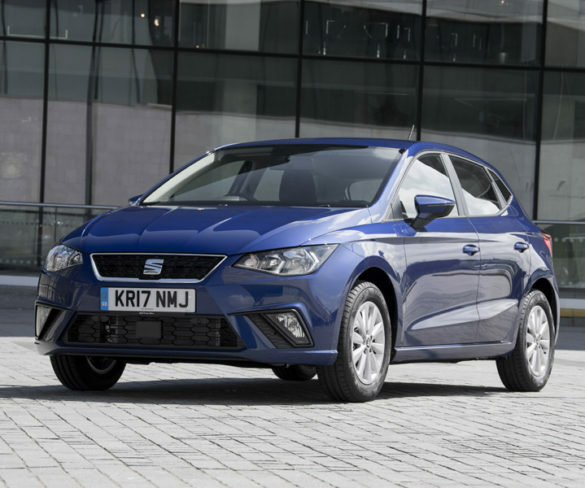 Previewing a new generation of products, the Ibiza is a class act, says Alex Grant.